The time has come. 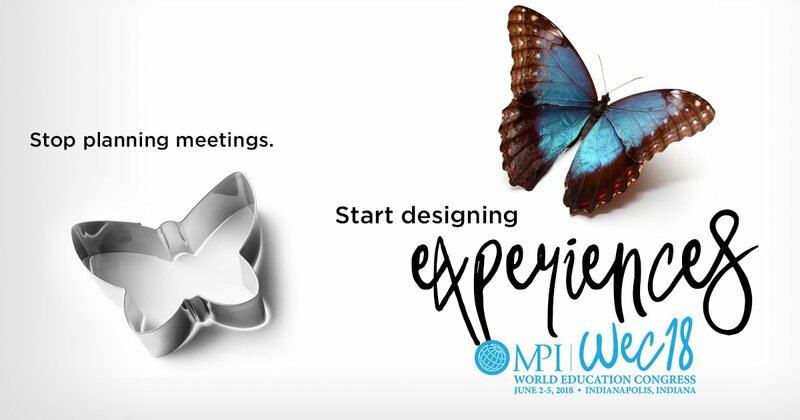 The team of Meeting Professionals International (MPI) has decided to redesign their annual event by researching their customers’ event experience with ExperienceFellow. In 2018, MPI as the organizers of World Education Congress – WEC18 decided it was time for a change, for becoming more user-centric. Thus, as a first step towards this direction, the largest meeting and event industry association worldwide, set up an ExperienceFellow research project to learn more about their users current experiences, issues and desires. The article by Ruud Janssen gives brilliant insights into how they collected and analyzed feedback from their participants to improve the event experience.